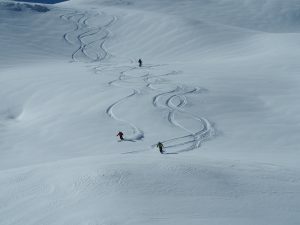 Two intense days in which you will enjoy the powder snow of Val d’Aran, and its typical gastronomy. One day off piste skiing, another day of heliskiing, and a tapas tasting, in the best of the accommodations. Enjoy the privilege of a 100% off piste skiing stay. 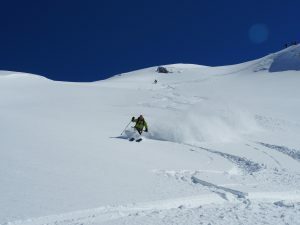 Some participants say they have experienced "the most beautiful ski adventure of their lives" during these two days. 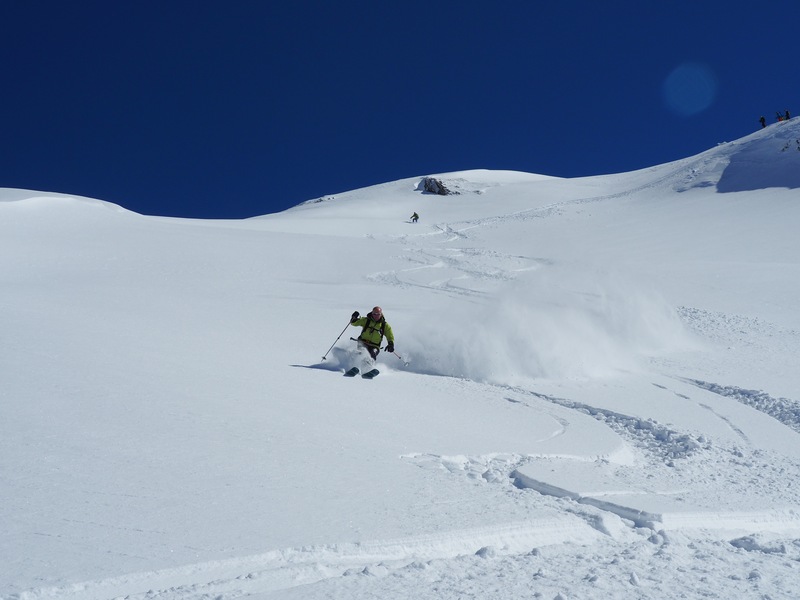 The first day begins at the ski resort of Baqueira Beret with an off piste run from the top of the complex to access Montgarri's mountain hut, where we will enjoy a good beef rib. To get back to the station, we will be towed with snowmobiles. The night will be dedicated to a gastronomic tasting of Pintxos and Tapas in one of the many tapas bars in the valley. 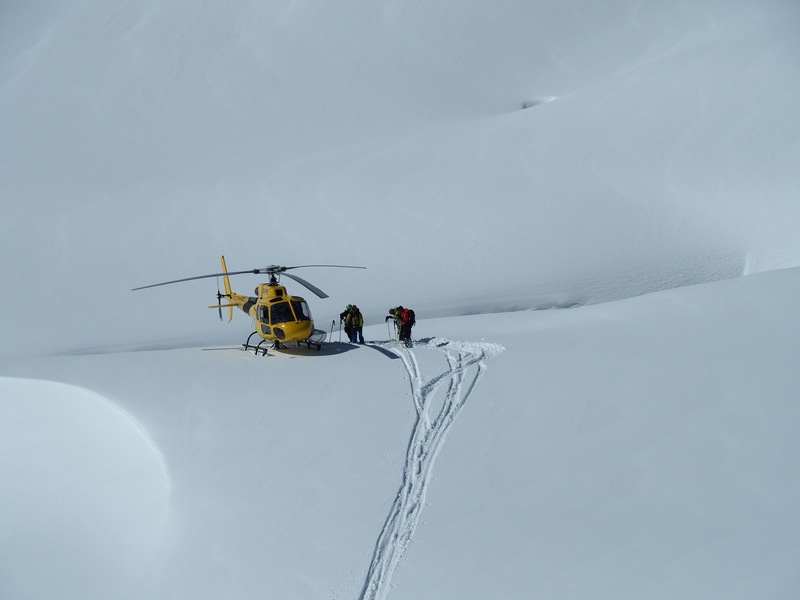 The second day is reserved exclusively for Heliskiing; to prepare the day there will be a security briefing and a presentation of the equipment and the helicopter. 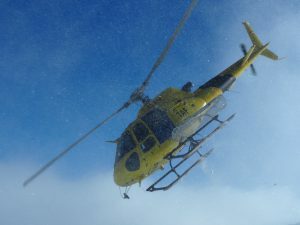 We will then leave the heliport to make a minimum of 3 descents that will take place in the heart of the mountains... An unforgettable experience that will end around a good lunch at noon. Possibility to add extra runs during your Heliski experience. 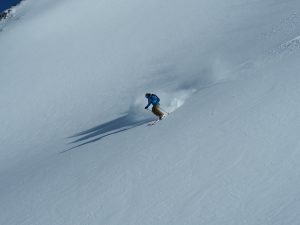 The favorite ski resort for all ski and off piste skiing enthusiasts. 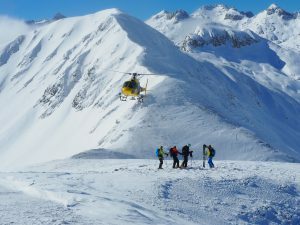 A Heliski initiation with total security, in an adapted terrain and rhythm. Its gastronomy and tapas bars. "Two exceptional days... Canada in less than 2 hours! 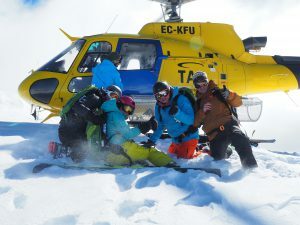 Authentic and accessible skiing, even though the activity of Heliski may impress a little at first. A very pleasant atmosphere and a very professional management. Beautiful experience."